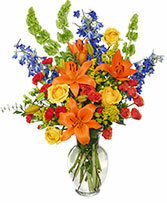 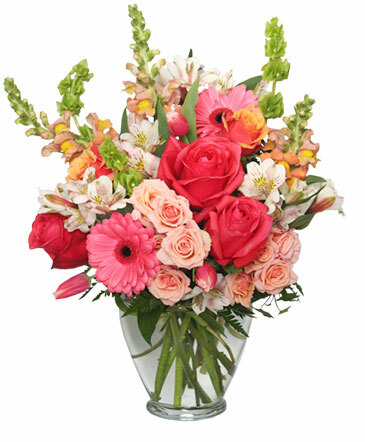 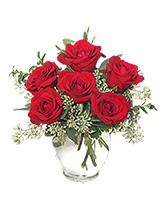 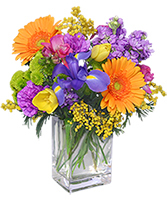 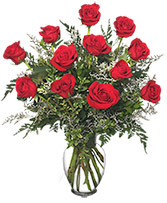 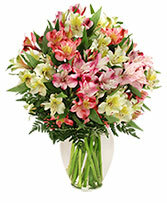 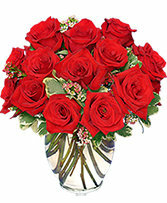 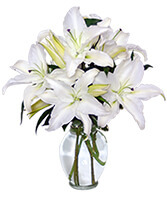 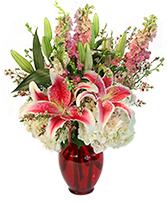 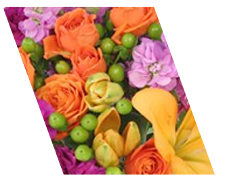 New Braunfels Florist | New Braunfels TX Flower Shop | WEIDNERS FLOWERS INC. 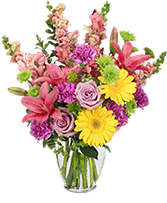 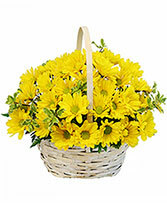 Flower availability changes daily. 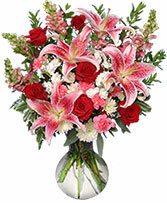 Please place your order before Noon for same day deliveries. 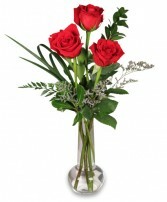 We recommend a second choice or designers choice, for a similiar arrangement.